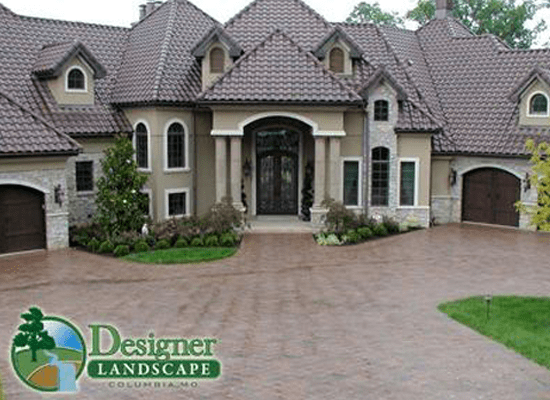 Designer Landscape was founded in 1983. 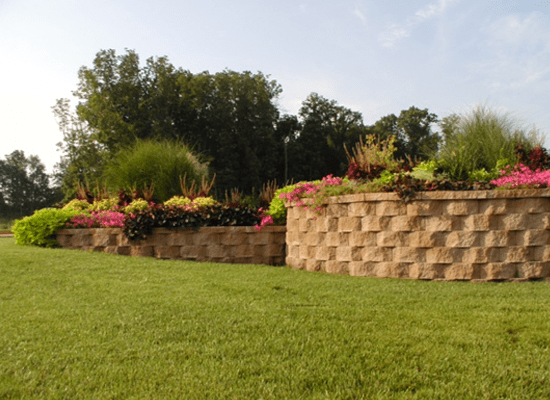 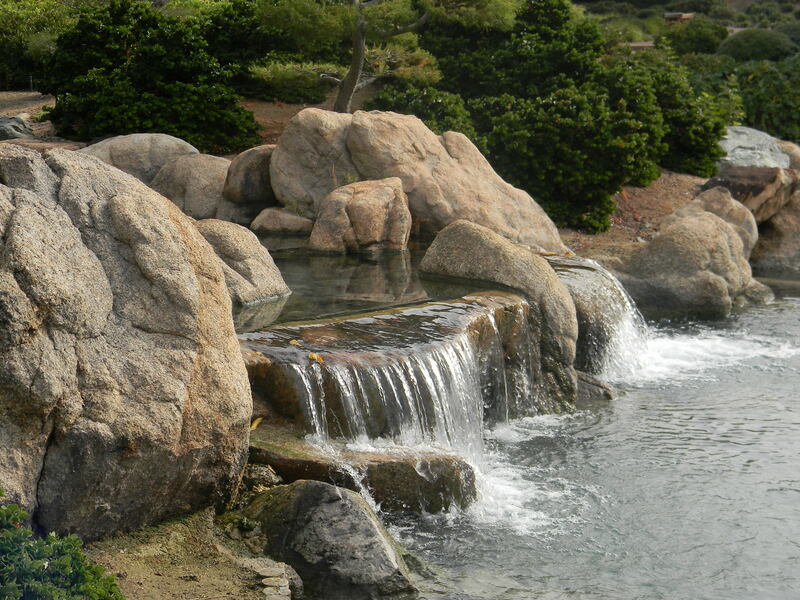 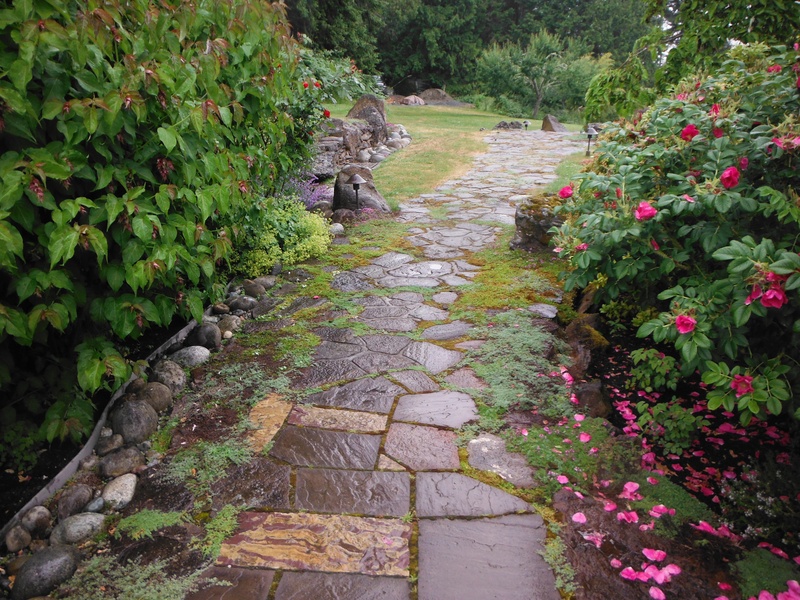 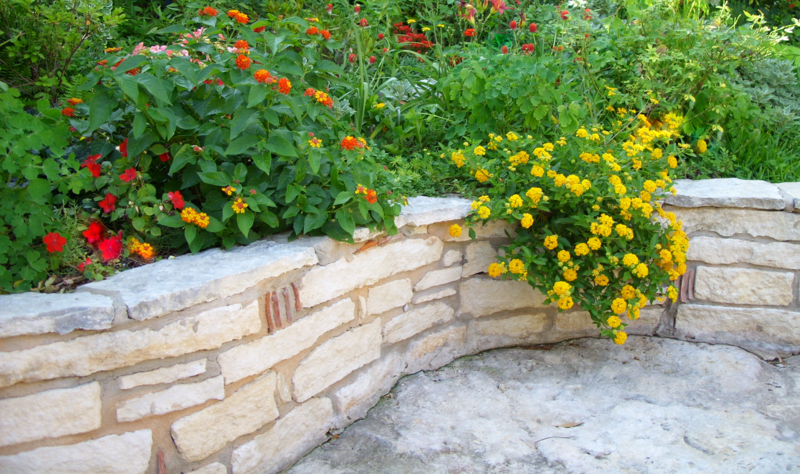 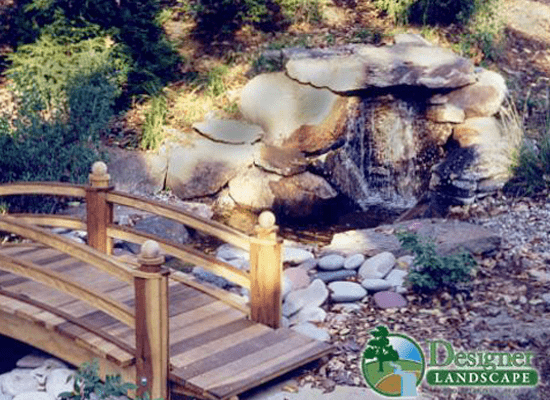 Since then, we’ve established ourselves as one of the premier landscape and design companies in Columbia, Missouri. 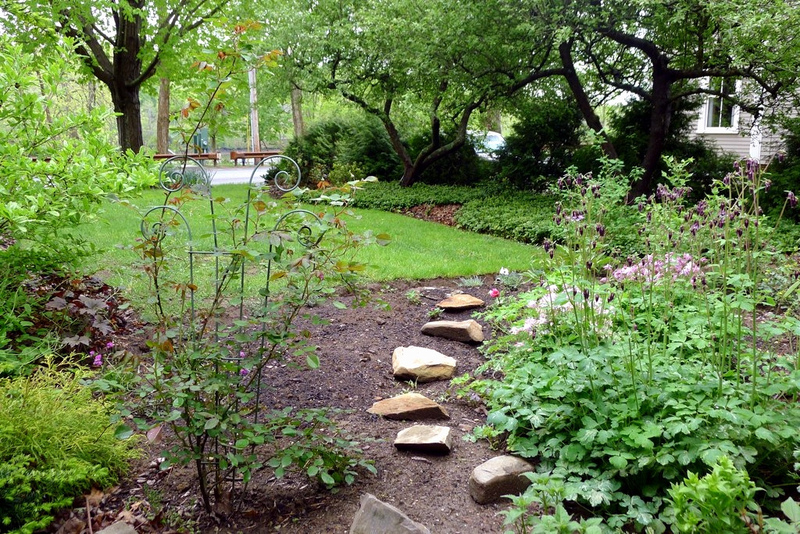 Check out our featured article inside Columbia’s Home and Garden!